Lake of the Woods German Shepherds. Purebred German shepherds. Adult male, solid black, registered with the AKC. Adult female, purebred sable. Female’s first litter due 12/31/2016. 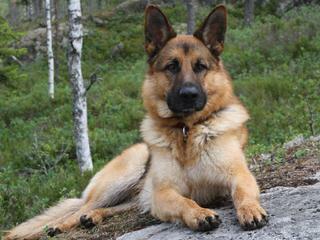 Contact Lake of the Woods German Shepherds for additional information and pictures.